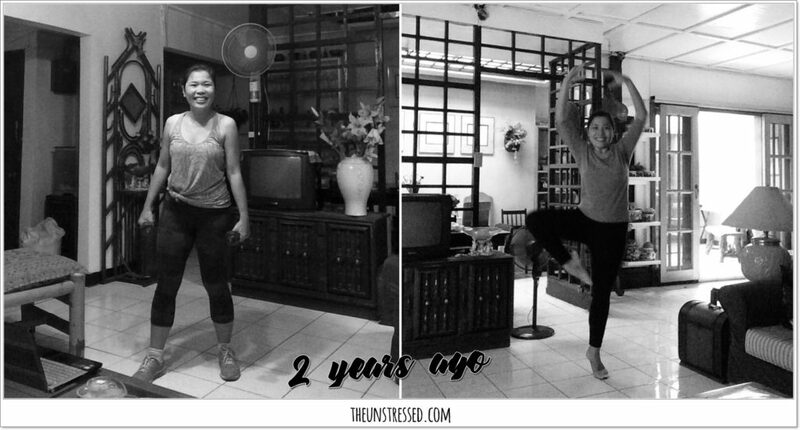 It was two years ago when I was actively into fitness. I was a lot leaner then. But then I had to stop, I had a small health scare which prevented me from doing exercises. With my health challenges already under control and managed, I should be back to doing some exercises. With summer slowing making its presence felt, so does regrets; regrets that the past months could have been spent on getting back in shape. The round-is-a-shape reasoning no longer held its water when I struggled carrying my weight around while traveling to Bataan last month . Climbing stairs, jumping to the sea and other activities made me realize I was not as agile as before. With another summer getaway planned for next month, I feel that I need to be more active. I know can still push to shed a few pounds before hitting the islands and soaking up the summer sunshine. 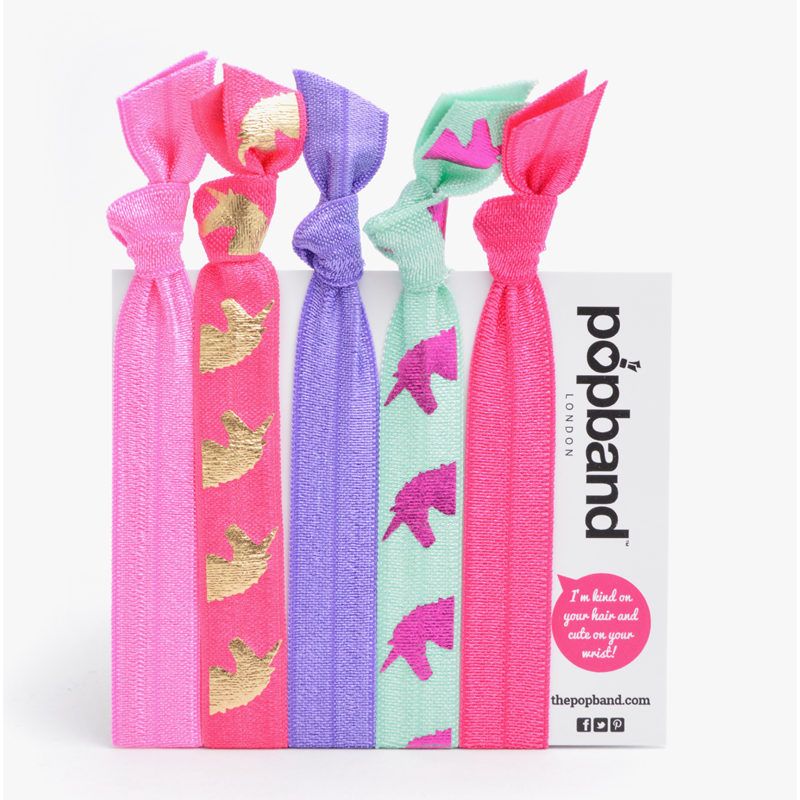 Hair ties with a pop of color put me in a good mood. I will need that before every workout. Plus, no more stray hairs! These bands are designed to be gentle to the hair. So no stress to the tresses! 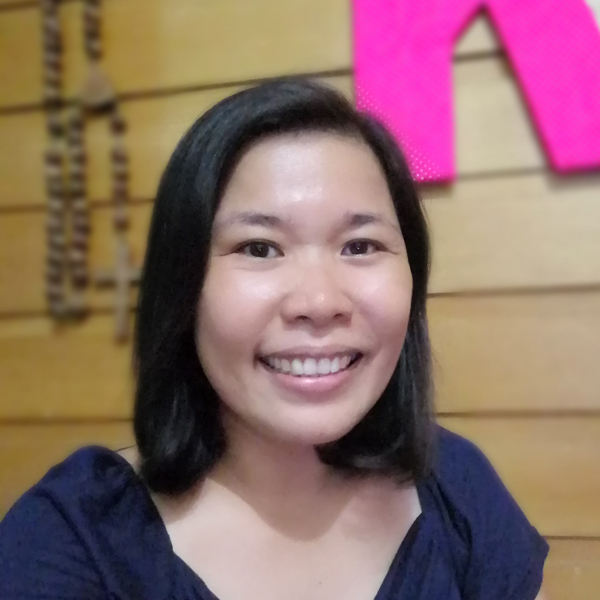 With every muscle contracted and stretched, beads of sweat may roll but my hair will stay in place and away from my face so I can focus on what is essential: powering up! I need to be hydrated before workout, while working out and after working out. 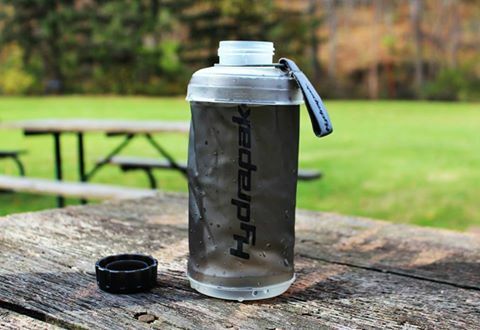 I need this handy Hydrapak that is easily collapsible when I already consumed all the water I needed. This very light device can be easily packed for urban fitness on-the-go. Gym bags should not be boring. This tote is the perfect go-to bag to pack my gym clothes and other essentials. 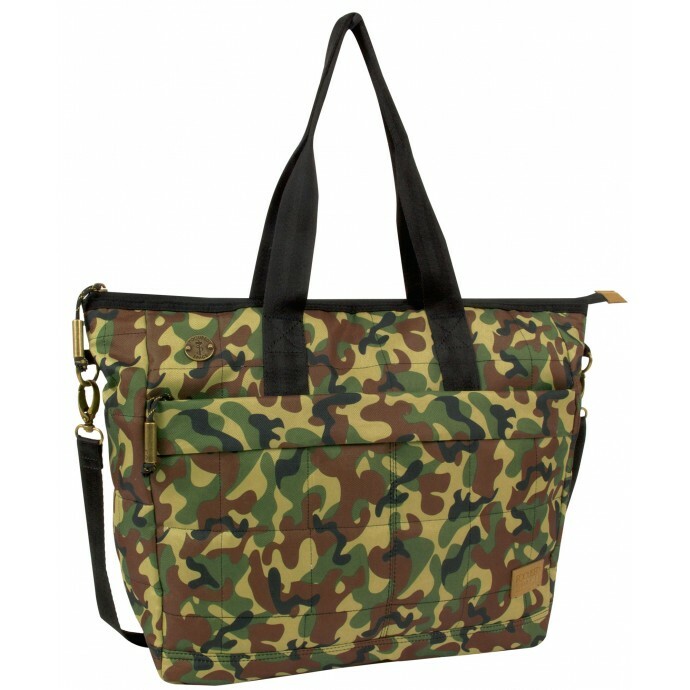 It is non-descript so this can be used as a gym bag and transition to a regular tote bag. 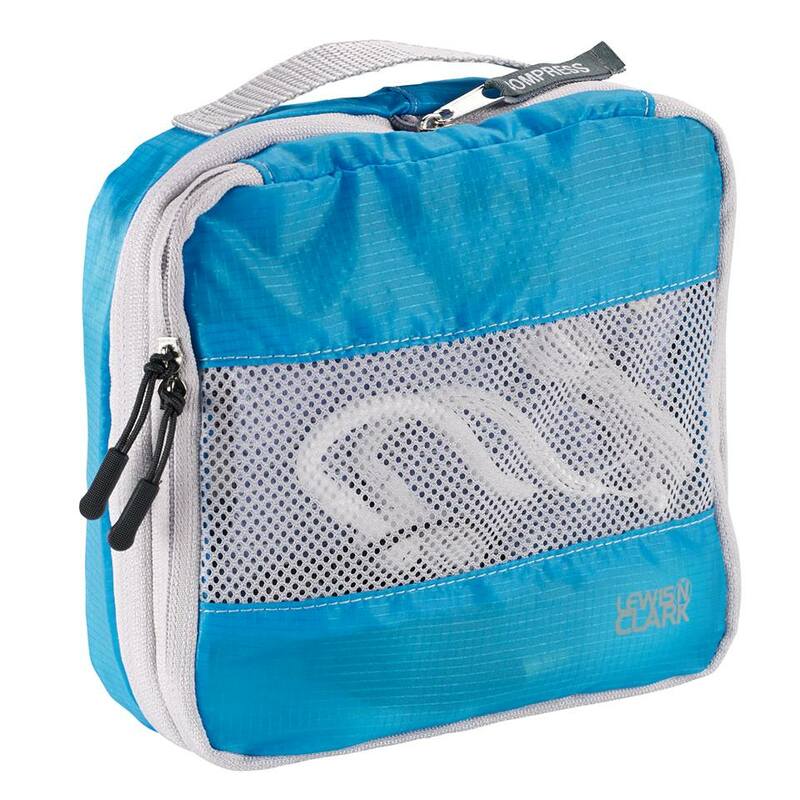 I can easily carry this from gym to lunch with friends and still look as urban brave as I can be- as if I did not struggle through crunches and lunges! I want to keep my things inside my gym bag as neat as possible so I can easily find what I need. This comes in different sizes to accommodate the different items I need as an urban brave individual. I see myself packing my cables and electronic devices to prevent them in a tangled mess. I do not need to call McGyver should I need help in carrying stuff around. I plan to start jogging (okay, walking) around the block aside from working out in the gym and at home. I need some nifty device I can hang in my belt to carry the Hydrapak, for example. This Qliplet is the perfect device for simplifying my planned active and urban brave life. Let us hope I sustain this fitness lifestyle. Summer, here I come! How about you? What are you fitness essentials? Check out the Urbanize Facebook page and website. 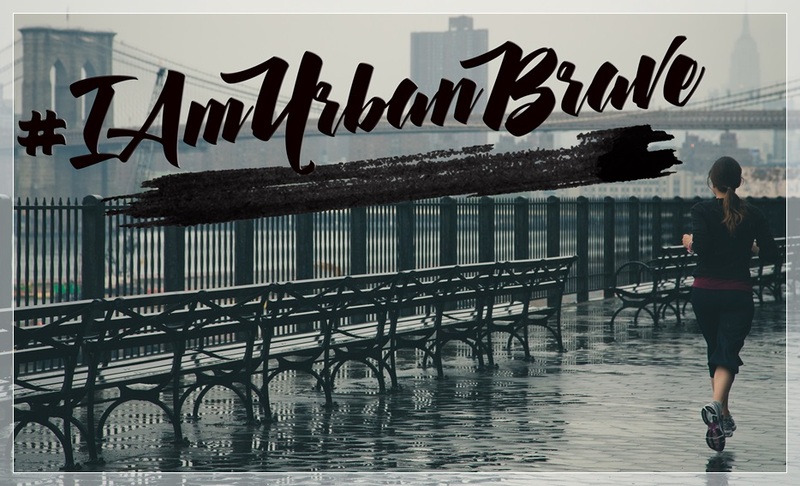 You may find what you need for your urban brave lifestyle. *** This is a contest entry for Nuffnang Philippines. I can exceed my limitations! My father loved sports. He would watch basketball, tennis, bowling, billiards, boxing, cycling, golf and others on TV declaring that sports is the only honest thing on TV. “The news can be sensationalized”, he said, “but sports rely on physical and mental strength and skills.” In his youth, he dabbled in basketball, tennis and bowling. Proof of which are the number of trophies in our shelves. Because I had no choice but to watch with him, I eventually took some interest in watching what he was watching. There was one night when I could not sleep so I sat with him trying to watch a tennis match. The great thing about my father was that he could answer whatever question I threw at him. My tennis knowledge was limited to tennis greats I was familiar with like Andre Agassi, Pete Sampras and Michael Chang. (Kids, he is not the Glee character.) My dad introduced me to Roger Federer (Not personally! I wish!). He just told me how amazing the guy was in court. Just when you thought that he won’t be able to return the ball because it looks the opponent is going to kill it, there he was returning the ball with a powerful backhand. The most memorable Roger Federer moment for me was the finals of 2009 Australian Open. He was playing against Rafael Nadal. I remember rooting for him and I saw that both of them were playing hard. Both wanted to win. Roger Federer wanted it so badly because if he wins the finals, his grand slam record would match that of another tennis great, Pete Sampras. Rafael Nadal wanted to win because it would prove that he good in the other surfaces, too. (He ruled the clay court.) They were playing tennis for more than 4 hours, drenched in sweat, no one wants to give up. Eventually, Rafael Nadal won. And I saw Federer cry, not because he was a sore loser but out of frustration, I guess. 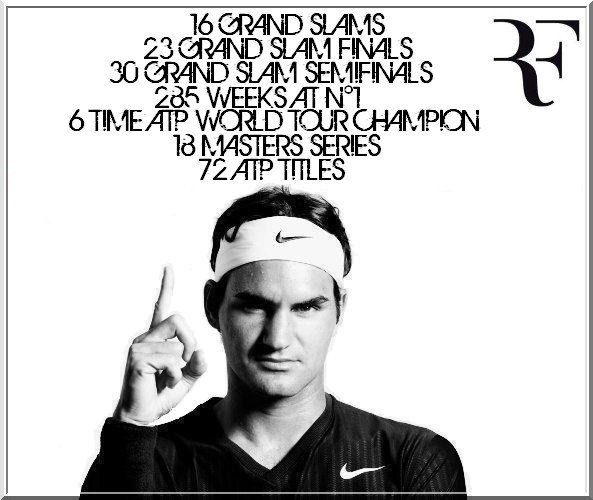 He conquered his 14th and 15th Grand Slam title in the same year. Actually, the photo above is dated. As of this writing, he already won 17 Grand Slam titles. Some people might have given up after that huge loss. Some people might have rested on their laurels after already conquering an amazing feat like 14 grand slams, perhaps. Not Roger. 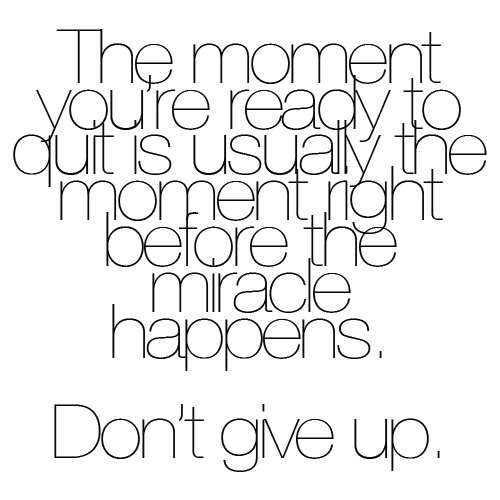 I think athletes took a lot of “never give up” pills. It is amazing what the human spirit can achieve. I remember watching gymnastics in 1996 Atlanta Olympics. The US gymnastics team wanted to win in this Russian-dominated sport. To win in the team competition, they must earn the cumulative points in different events. 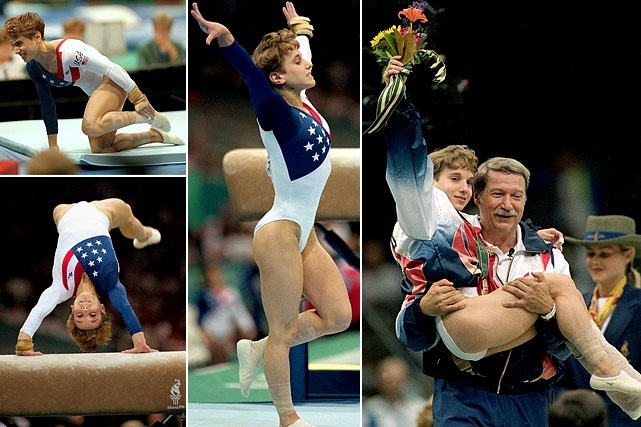 Gymnast Kerri Strug fell in her first try on the vault. Enduring the pain because they needed the point, she gunned for another try on the vault enough to land on one foot , to pause and smile at the audience, earning a high mark for her team. Few seconds later, she collapsed on the floor and had to be carried out to be treated for injury. The US won the gold for team gymnastics. 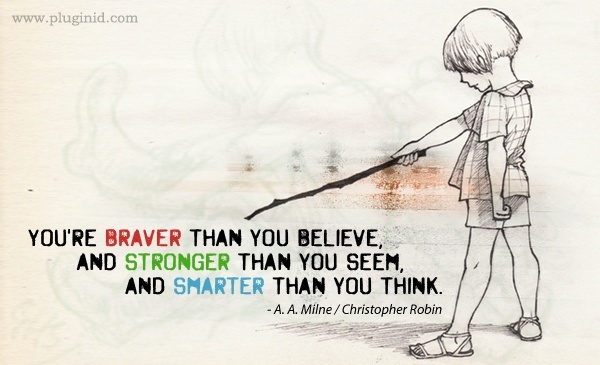 It is amazing what people can do when there is great motivation in their spirit to achieve some unimaginable feats. The triumph of the human spirit is beautiful to witness. I think this is what drove a lot of people to try and beat Coach Rio’s record in #BeatCoachRio by Safeguard Active. Watch how some people push their limits by taking on the challenge. In physical activities like running, one major concern of many is body odor. It can be a distraction in the quest for exceeding one’s limit. Thanks to Safeguard, achieving your personal best is possible. Safeguard Active won’t let bad hygiene distract you from exceeding your athletic limitations and in beating your personal best! 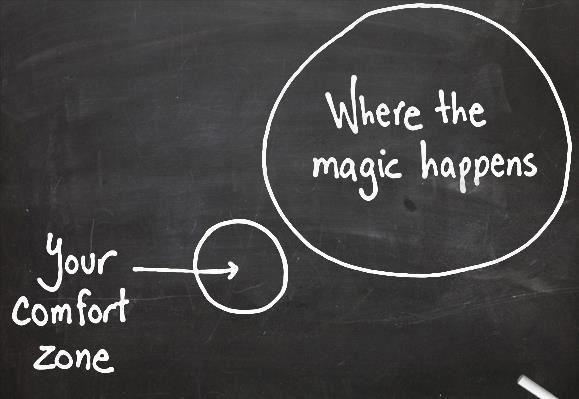 Sometimes we have to push ourselves outside our comfort zones. *This is an entry for Nuffnang’s Safeguard Active Sport Contest.